Angelo Zamora, suspect in death of ex-public defender Marla Zamora. The man accused of killing a former San Francisco public defender pleaded not guilty Tuesday to the death of Marla Zamora, according to court records. 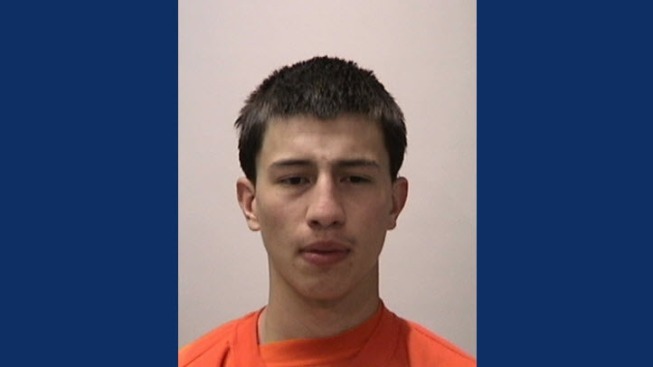 Angelo Zamora, 20, is accused of stabbing his aunt to death back in May in her Potrero Hill home. Sources say that Angelo Zamora was living with his aunt during the time of the killing.